Yup.. I'm a bit excited! 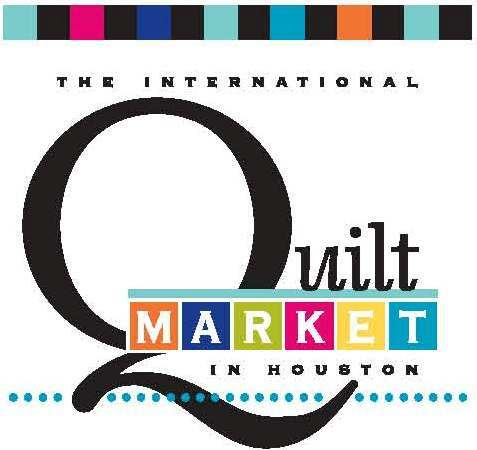 My sister Brenda is a quilt shop owner (PumpkinPatchPrimitives.com) and she decided to go to market this year. I was very excited when she asked me to join her in Houston but now that the day has arrived, I'm super pumped! Not only will I be getting to see my sister, but my daughter was also invited and she will be flying in today as well!! I'm taking my camera and will take pics as we go. I'm signing off for now since it's a long, long drive and I still have a few things to cross off my To Do list. Have a great weekend!!! 4 comments on "Guess where I'll be this weekend...."
Fun birthday? At my age there are two many to reflect upon (ha!). 40 got me a wheelchair ride at a fancy eatery where I was served oatmeal by my loving co-workers. It was fun right down to the dead roses on the table. Perhaps they were trying to say I was old? They should see me now. When I turned 21, I know is was fun cause I can't remember it. Well, first I want to wish you a very happy birthday. Then say thank you for such a nice giveaway. I didn't see a place in your sidebar to join as a follower....maybe you should check into it. My favorite birthday memory is that on my 15th birthday I got my first Nephew to share my day with.